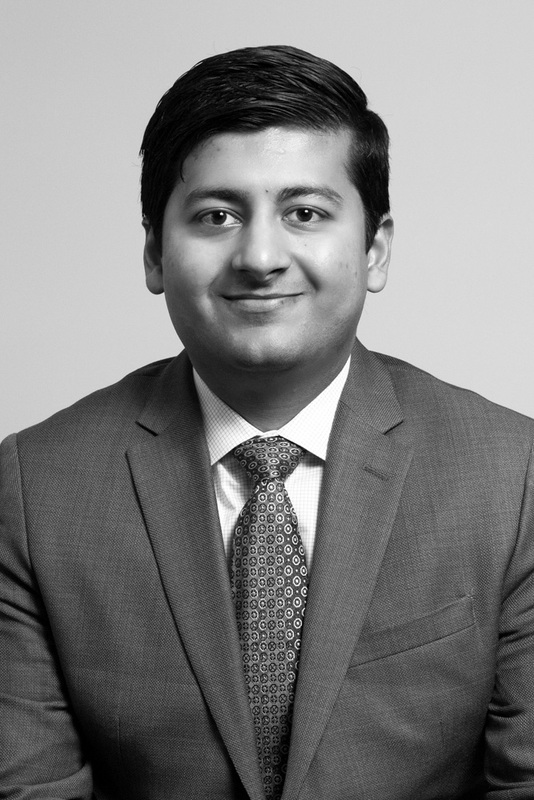 Rohit Kejriwal is responsible for providing analytical support to investment officers and maintaining capital investments with an emphasis on New Markets Tax Credits and underserved markets. Prior to joining Stonehenge, Mr. Kejriwal worked for Red Capital Group, a specialty lending company, where he provided analytic support in the financing of multifamily and healthcare facilities. Mr. Kejriwal graduated from The Ohio State University with a BSBA in Accounting and a minor in Economics.